Even though Spotify provides access to over 30 million songs, there are still some tracks the service won’t have. If you have some tracks ripped from CD or downloaded from another service that don't appear in the Spotify database of tunes, and want to import them to Spotify for streaming, here the article will help you make it happen. Before getting started, please make sure the song or album you want to add doesn’t have any DRM restriction, and it is able to share among multiple devices or program. For example, if you want to import an exclusive song from iTunes to Spotify for enjoying, please remove DRM from iTunes music first. And not all audio formats are supported by the Spotify, but you can add files that are in the following formats: MP3, MP4, M4P, M4A. For Windows: Click on "Edit" and then click on "Preferences". 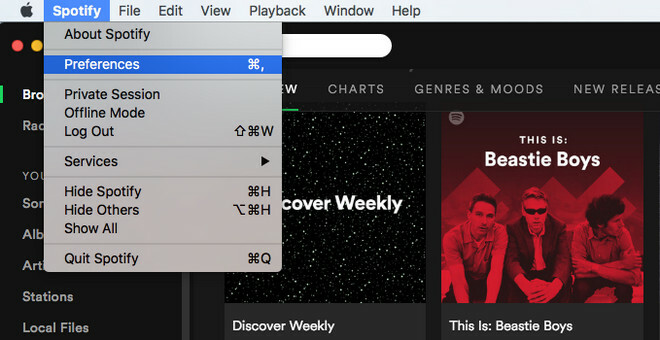 For Mac: Click on "Spotify" and then click on "Preferences". Locate the section called Local Files (scroll down if you can't see it). 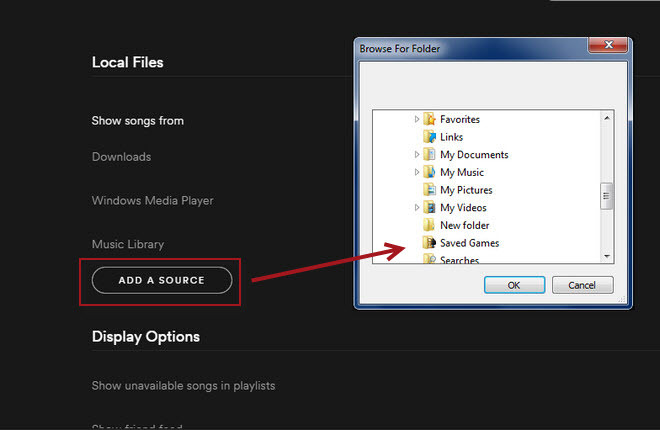 Click “Add a Source” near the bottom to navigate to the desired folder/s which contain your music files. 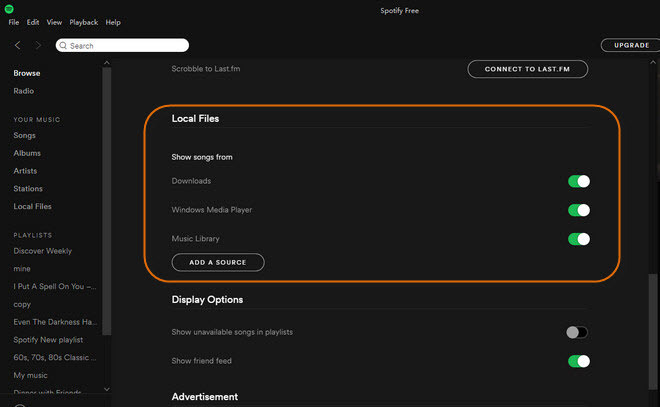 To sync the folder to Spotify's local folders list, highlight it using the mouse button and then click on OK.
After the above step, just click "Local File" in the left list, you can see the music you just add. 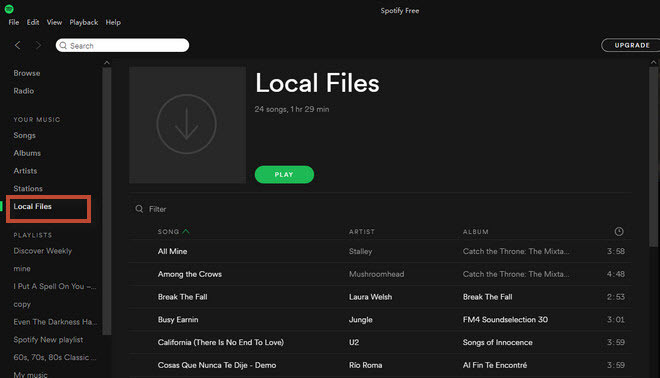 If you want to sync more local music to your Spotify, just repeat the process by clicking the Add Source button. To remove folders that have been added to Spotify's list, simply uncheck each one to see them disappear. It is well-know that Spotify music or playlist are protected by DRM which prevents users from using without authorizing. For example, the free users can't download Spotify music for offline streaming, even they pay for it to become the premium users, they still can’t stream music from Spotify on any device as they want, like extract the MP3 files from Spotify to play on MP3 player, burn to CD. 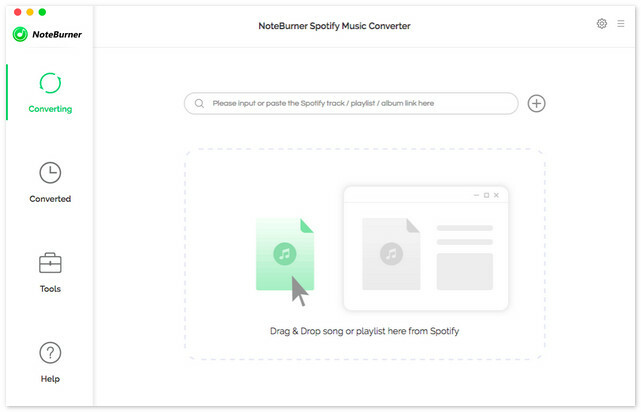 Luckily, there is an excellent Spotify Music Converter, NoteBurner Spotify Music Converter will help users perfectly break the DRM restriction, convert all your Spotify music and playlists to MP3, AAC, FLAC or WAV for offline streaming. Thus, you can download and save Spotify music on your computer and enjoy them freely. What's next? 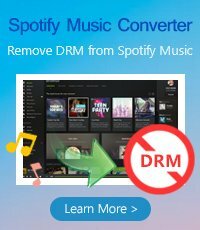 Download this powerful Spotify Music Converter for a try!